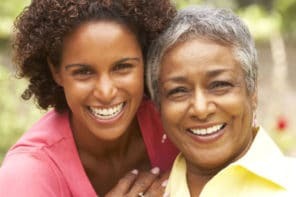 If there’s anyone that’s likely to feel stressed out, it’s caregivers! This month, the focus is on being aware of your stress levels. It sounds simple, but getting into the habit of noticing when you feel stress helps you better manage it, understand your triggers, and improve your health. After all, you can’t improve something if you don’t know when or how it’s happening. Stress affects your body as well as your mind. When your body is under stress, it thinks it’s in a danger situation, like a near-miss accident. Under stress, your heart rate, blood pressure, and glucose levels increase. Functions that aren’t needed to respond to danger, like digestion and the immune system, are suppressed. Long-term stress can cause or worsen a wide range of illnesses including headaches, stomach issues, and depression. Stress also increases the risk of serious conditions like stroke and heart disease. Unfortunately your body can’t tell the difference between “real” danger and everyday conflicts and concerns. Rushing because you’re running late, arguing with a relative, worrying about paying for care and supplies, or feeling pressure to take care of everything all cause stress. A great way to become more aware of your stress is to learn more about it. Understanding why you get stressed and finding out how to reduce stress gives you useful tools to improve your health and quality of life. Use our Stress Relief category or stress relief topic to browse all the articles that talk about stress or stress relief. To get started on your stress relief journey, take a look at our three most popular articles about stress. These articles give tips, information, and tools you can use to reduce your stress. 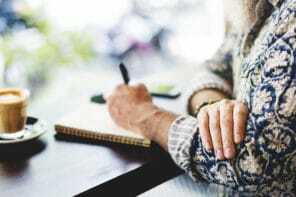 Caregiver Stress: Are You in Denial? Reducing stress takes some work and perseverance, but the improvements you’ll see in your health and happiness will be well worth the effort. — Links We Love: Stop Being Stressed Out!